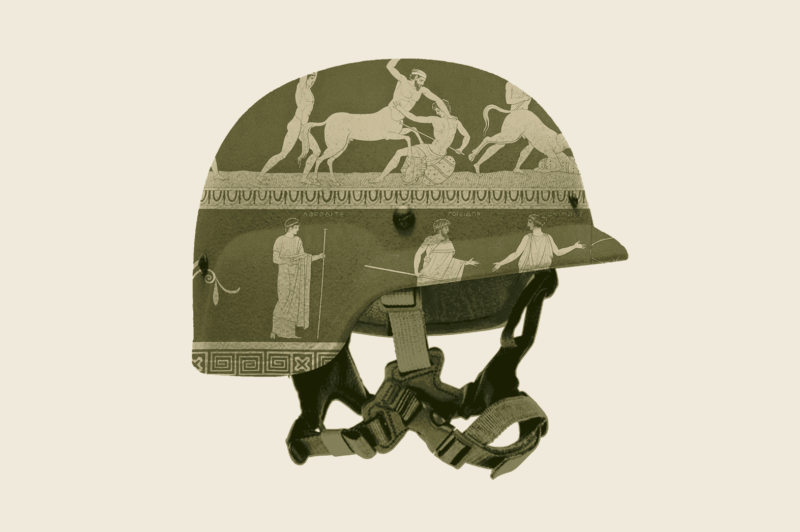 Join us as we explore the visible and invisible wounds of war through Theater of War, a dramatic theatrical reading of Sophocles’ Philoctetes featuring David Strathairn, Amy Ryan and Brooklyn City Council Member Jumaane Williams. This is the hallmark project of Theater of War Productions, which presents community-specific, theater-based projects that address pressing public health and social issues. A conversation about the unique challenges faced by veterans and others who experience homelessness will follow the performance. 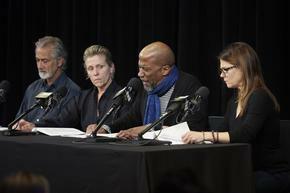 Bryan Doerries’ “Theater of War” performed by actors David Strathairn, Frances McDormand, Reg E. Cathey and Kathryn Erbe.